Posted September 27th, 2018 by BUTCH Voices. 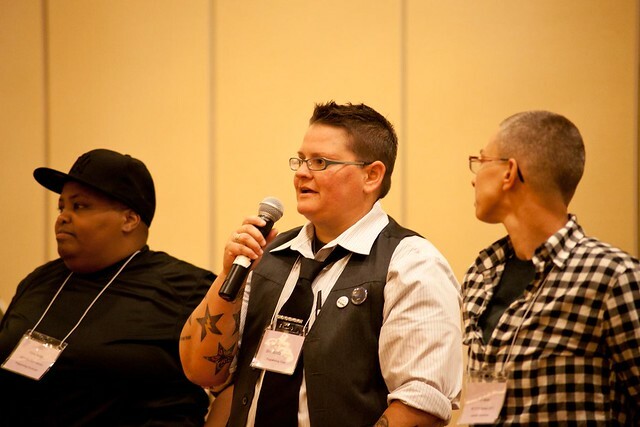 The 2019 BUTCH Voices National Conference will take place in Oakland, CA at Oakstop, August 15-18, 2019. The BUTCH Voices Board and Steering Committee are excited to continue our core initiatives: focusing on community building, social and economic justice, and physical and mental health. Learn more about the individuals who make BUTCH Voices a reality by visiting the Steering Committee, Advisory Board, and Board pages.